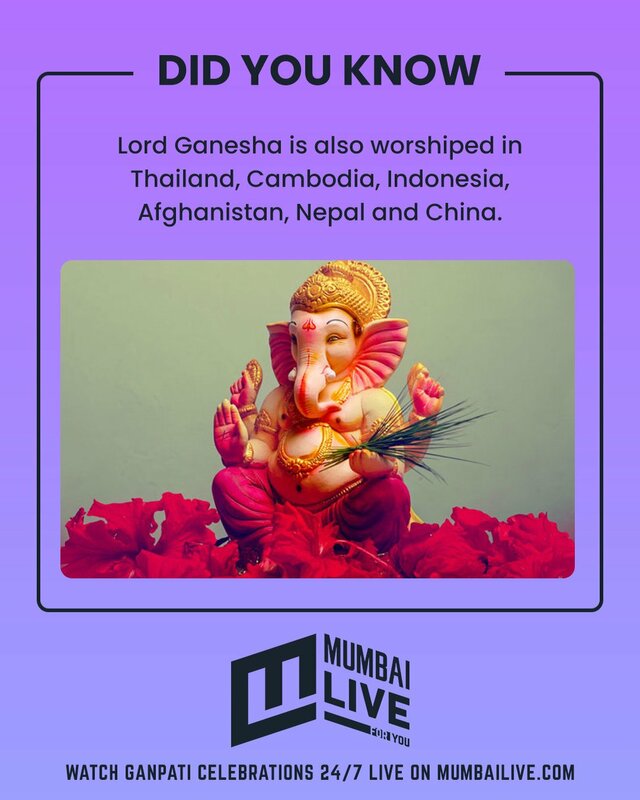 Here are some interesting things you might not know of about the most celebrated festival in Mumbai, Ganesh Chaturthi. Ganesh Chaturthi in Mumbai is a one-of-a-kind experience. If you’ve been to the city during this period or have been natively from Mumbai, you know for a fact that there’s nothing like it! Ganesh Chaturthi, in all its grandeur, has an interesting history with various interesting facts revolving around the festival. Started in 1600s, phased out during the British Raj! The first Ganesh Chaturthi celebration dates back to the era of Chatrapati Shivaji Maharaja. The festival continued to be celebrated by the Peshwas. However, after the fall of the Peshwas, the fervor around the festival faded away. 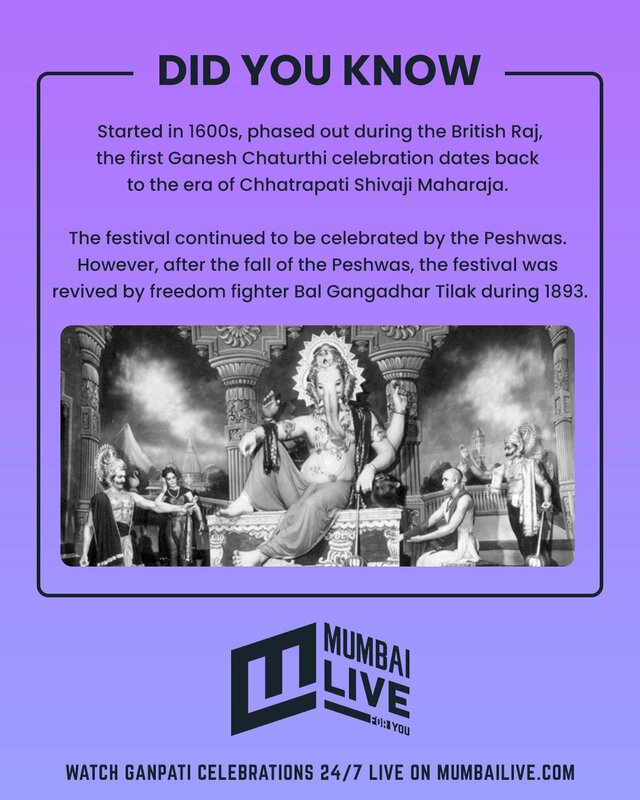 After the fall of the Peshwas, the festival was revived by freedom fighter Bal Gangadhar Tilak during 1893. The revolutionary freedom fighter Lokmanya Tilak urged the masses to come together and celebrate Ganesh Chaturthi. 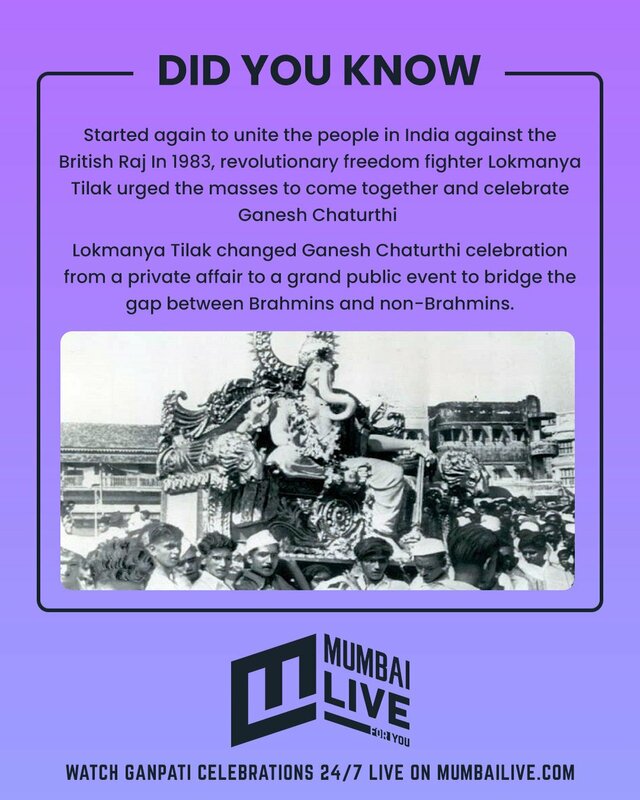 Tilak changed Ganesh Chaturthi celebration from a private affair to a grand public event to bridge the gap between Brahmins and non-Brahmins. 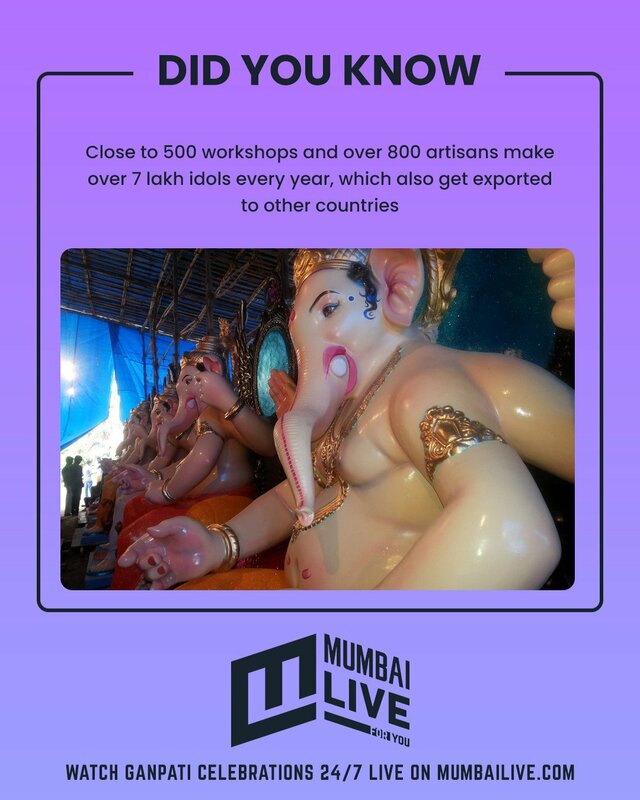 Over 7 lakh idols every year for Ganpati, out of which some also get exported to other countries. 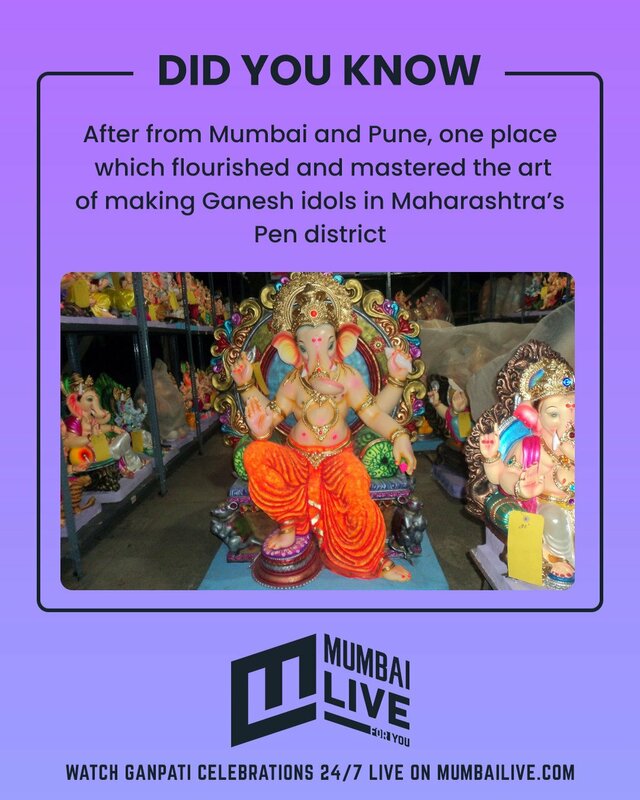 Did you know that after Mumbai and Pune, Maharashtra's Pen district flourished and mastered the art of making these idols? The idea of going green this Ganesh Chaturthi seems like a recent affair. 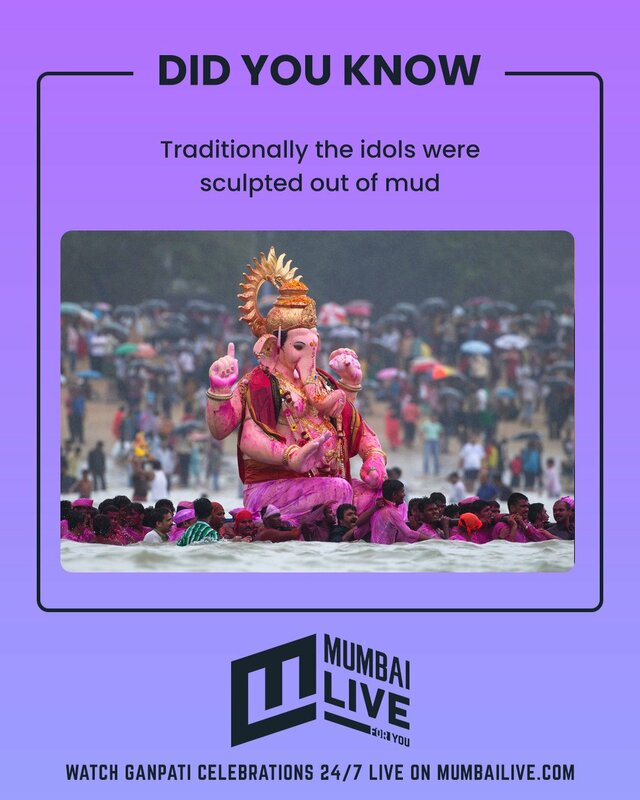 However, did you know that it started exactly on that note, with idols sculpted out of mud. Ganesh Chaturthi in the country is celebrated in a grand fashion in Maharashtra, Karnataka and parts of Andhra Pradesh. Outside India, it’s widely celebrated in Nepal’s Terai region, and by Hindus in UK, US and Mauritius etc. 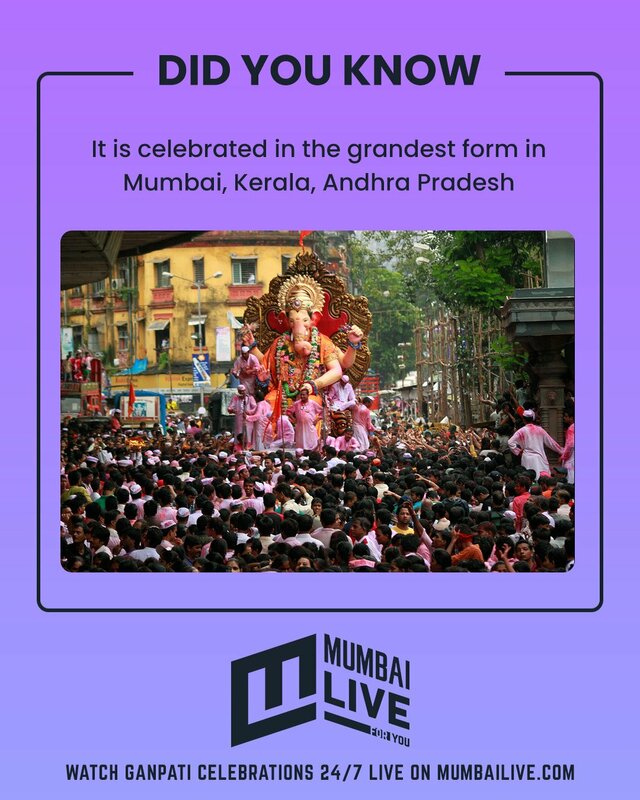 Did you think Mumbai is the excpetionally the hub for Ganpati celebration? 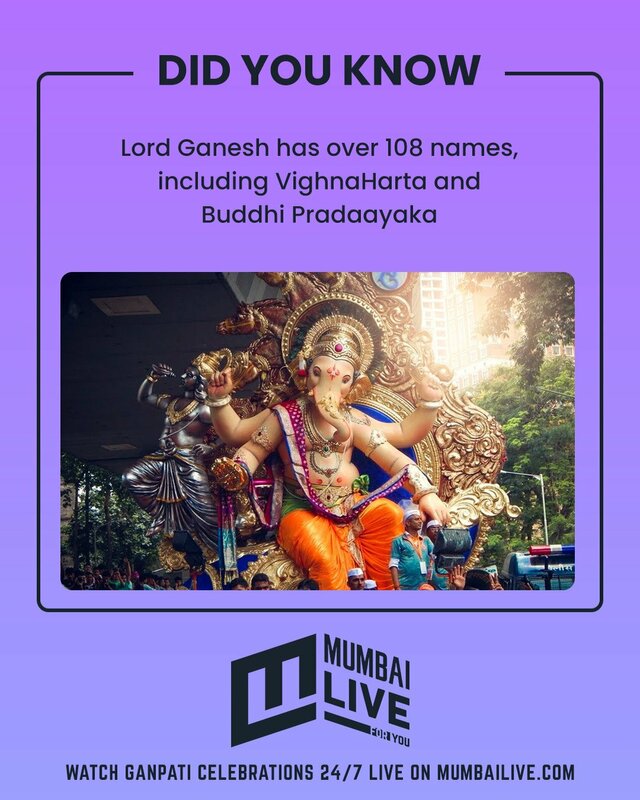 Did you know that Lord Ganesh has over 108 names? Is Lord Ganesh worshipped only in India? Well, no! 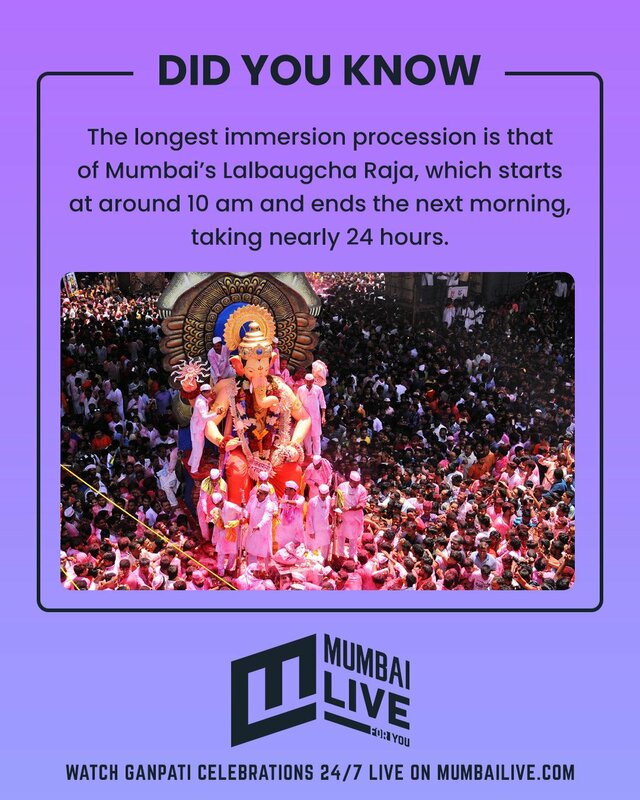 Do you know that the longest immersion procession is that of Mumbai’s Lalbaugcha Raja? Also, the face of Ganpati at this mandal is patented! 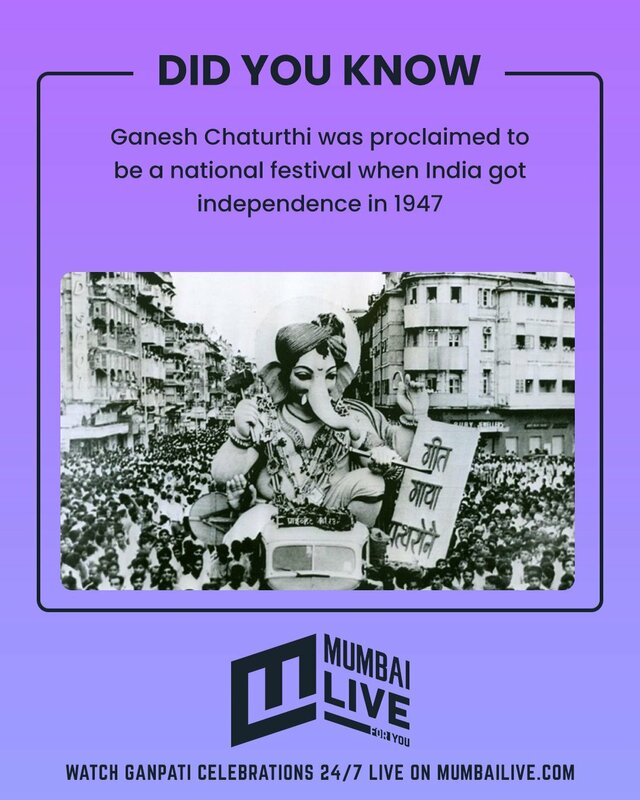 Did you know when was Ganesh Chaturthi proclaimed to be a national festival?